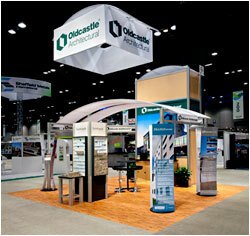 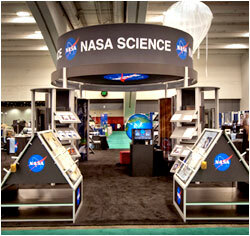 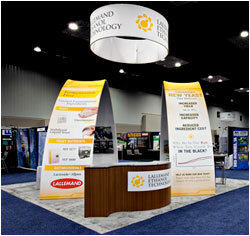 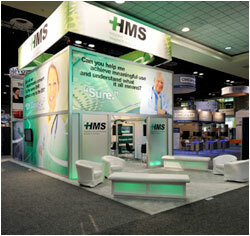 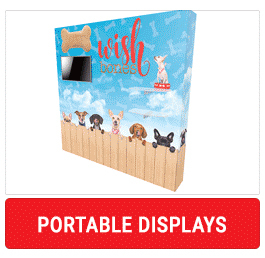 THE WORLDWIDE LEADER IN TRADE SHOW DISPLAY! 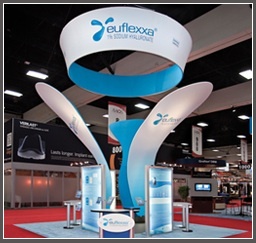 Our huge range of Exhibit Displays have been designed to help you stand out from the crowd at your next trade show event. 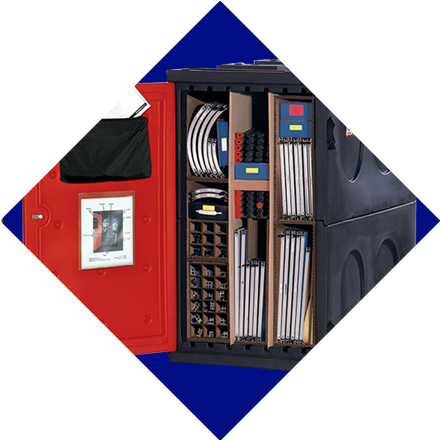 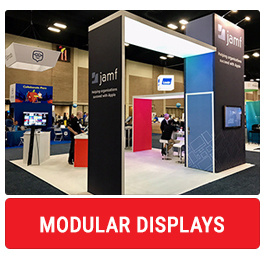 As the world's leading producer of high-quality custom modular and portable trade show displays, Nomadic Display has helped businesses like yours around the world produce dynamic selling environments. 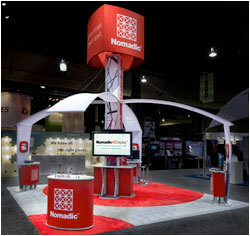 Whether you exhibit in smaller local events or at large international shows, Nomadic's trade show booths are designed to communicate your company's specific message effectively, and with striking visual impact meant to enhance your brand. 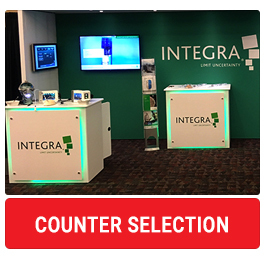 Our exhibit display offerings range from pop up displays and portable displays to tension fabric displays and modular displays. 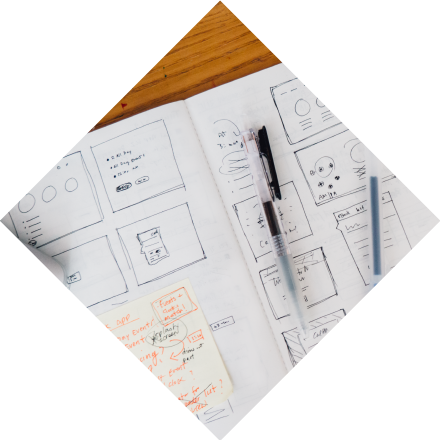 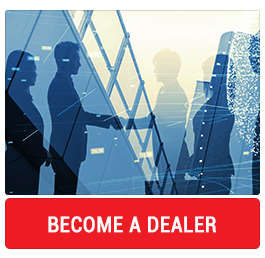 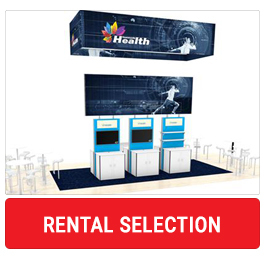 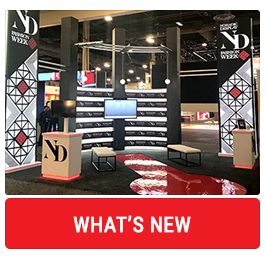 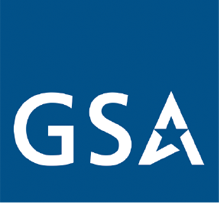 Browse examples of exhibit design, booth rentals, and trade show displays, and explore our exhibit management and support service offerings to learn more about what we can do for you. 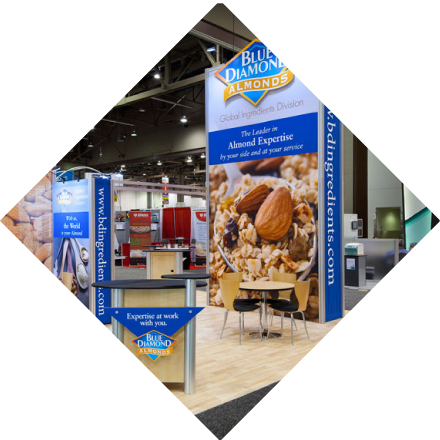 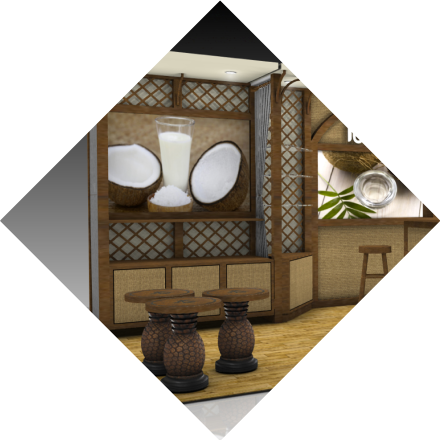 Your personal Display Consultant is standing by to explain how the right trade show display can make a significant impact on your next event.